Opinionated, hard to please and always asking for cash? But enough about me - here's what to do with your teens over Half Term. Teenagers, don’t you just love’ em? With a grunt here and a rolled eye there, it’s enough to get you reaching for the gin bottle, but fear not, Muddy comes to the rescue with a bucket load of ideas to get them out from under your feet. How cool is this? We’ve already had a test of the new Rush VR (virtual reality) immersive experience and it’s totally awesome! Nothing like fighting zombies building castles or wandering through a Mayan maze after a few coffees. If you’re heading up to Xscape, you can also check out Hollywood Bowl, Snozone, iFly and Cineworld. 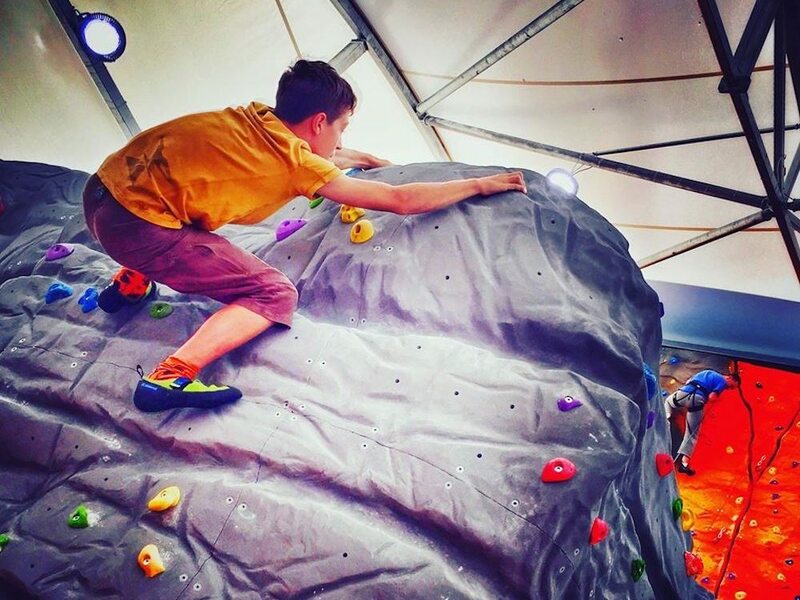 Boom – a day of half-term sorted! To be honest, if I was a teenager this is probably where I’d want to hang out at half term. It’s got such a cool vibe for a shopping centre with great stores and restaurants and even a crazy golf course made from recycled junk. 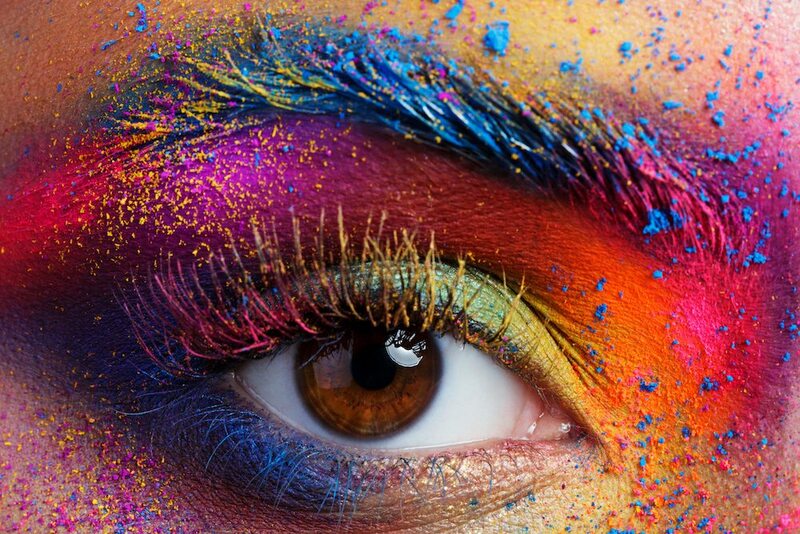 A little bird tells me that Buzz Gym has a half term promotion on the cards (finding out more about their promotion) and on 2 June, Smashbox makeup take over the rooftop lawn for makeovers and more. If you haven’t been up there yet, it’s fully launched and really is quite spesh. 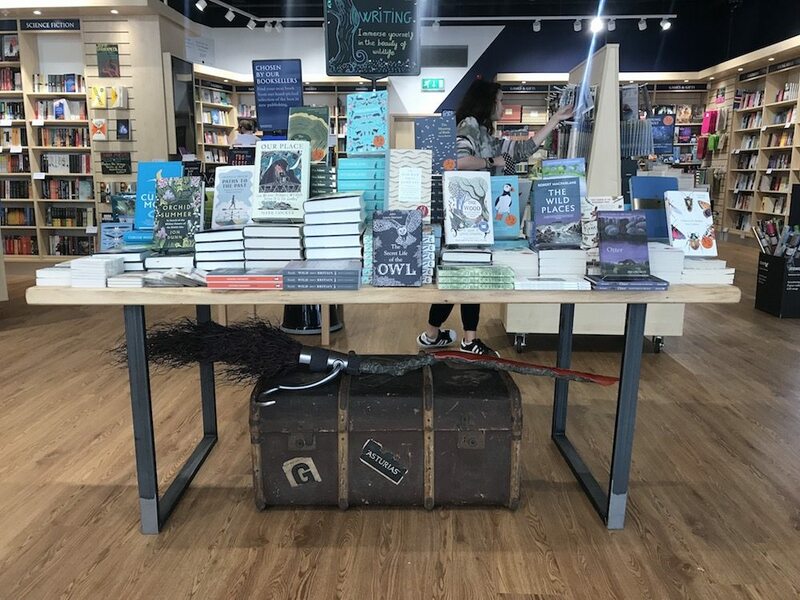 For your bookworm teen, Blackwells Bookshop is welcoming Alexander McCall Smith, author of the hugely successful No.1 Ladies Detective Agency series on Wed 30 May for an evening of chat about his books and unusual life. Quite a raconteur apparently. Dreaming of the day when you come home to find your offspring has cooked you dinner? Me too. 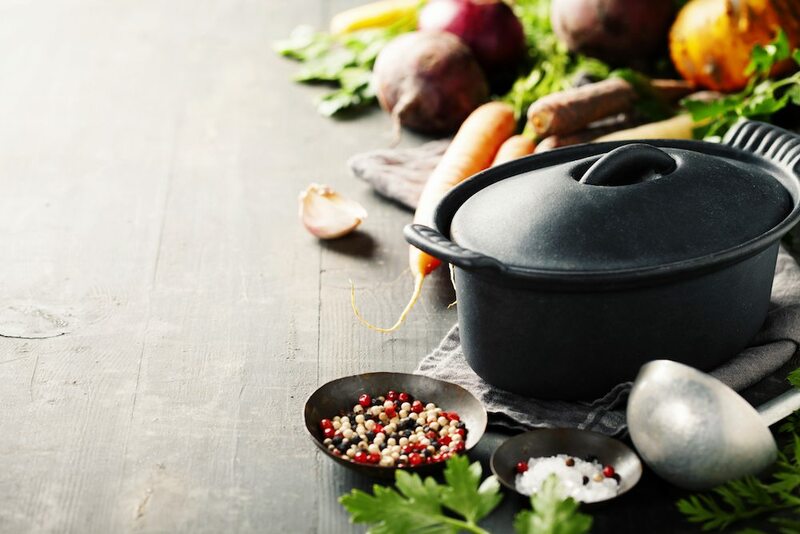 I suspect this course won’t do that but its aim is to inspire your teen to learn about where our food comes from, why it’s so important to cook for yourself and then getting hands-on with fresh seasonal ingredients. At least they’ll hopefully know their spatula from their spiralizer. Fancy getting a new perspective on the world? 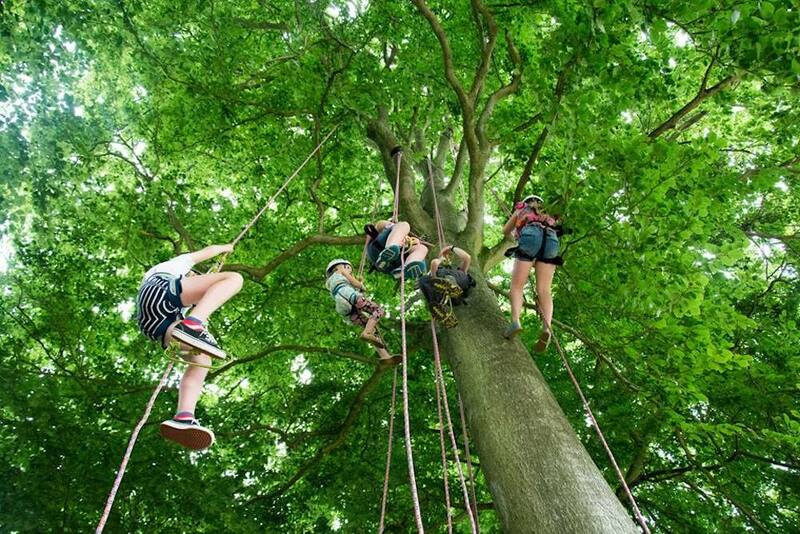 The Great Big Tree Climbing Company will teach you and yours how to enter a tree’s canopy using ropes, knots and karabiners, whilst being securely attached in a harness (I should hope so!). If you’re feeling brave take the zip wire back down. Coming to Cliveden Mon 28 – Tues 29 May, Stonor Wed 30 – Thurs 31 May and Hughenden Fri 1 June. Pray for good weather as this water park is a fave with older kids and teens. 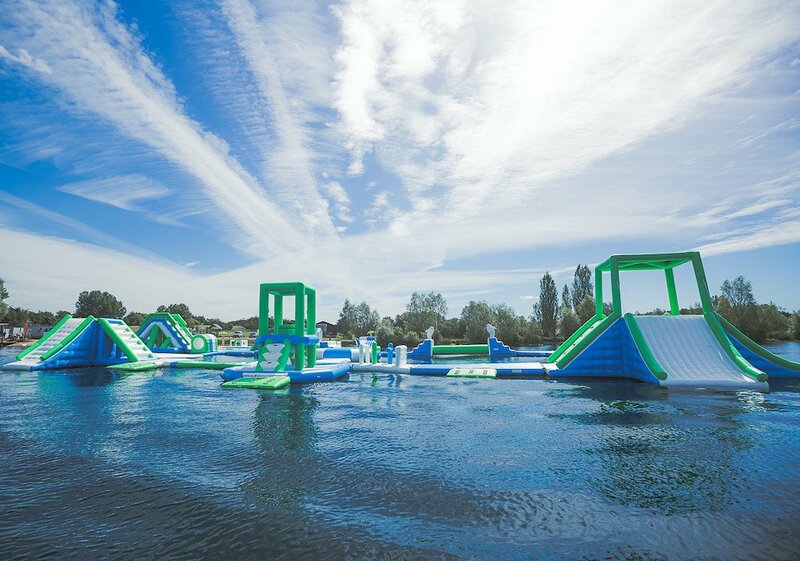 There’s an obstacle course with trampolines, big slides, balance beams and bouncing balls, as well as water ski-ing, banana rides and standup paddle boarding. The waterside cafe serves BBQ food so you can hang out all day and dream of summer. Where better to learn how to create ‘dramatic artistic eyes’ using the ‘Instagram Eye’ technique (I totally know what that is), than from the experts at the Muddy Award winning Aylesbury Waterside Theatre. Backstage in one of the dressing rooms, your budding Pat McGrath will watch demos before picking up a brush and working their own magic. Ideal for ages 12- 17, there are only 15 places so don’t leave it too late to book. 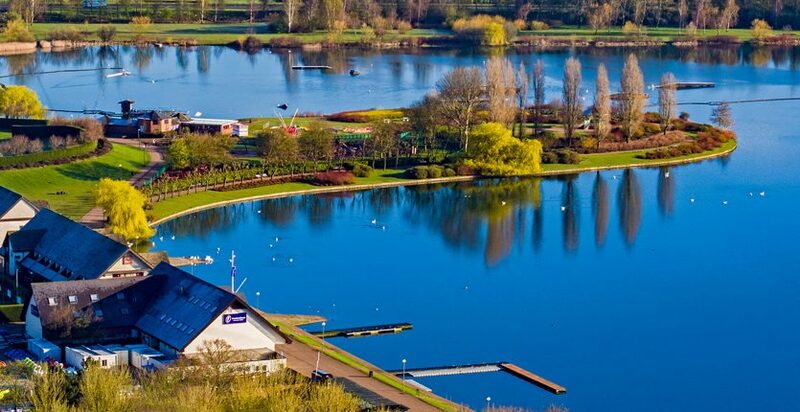 Send your teen off to the waterworld of Willen Lake in Milton Keynes for a smorgasbord of water sports and best of all, leave them there all day all week! It’s billed as 8+ but if your teen objects to hanging out with the little people, you can sign them up to individual activities instead, including tree top climbing, wake boarding, kayaking, kneeboarding, stand up paddle boarding and sailing. 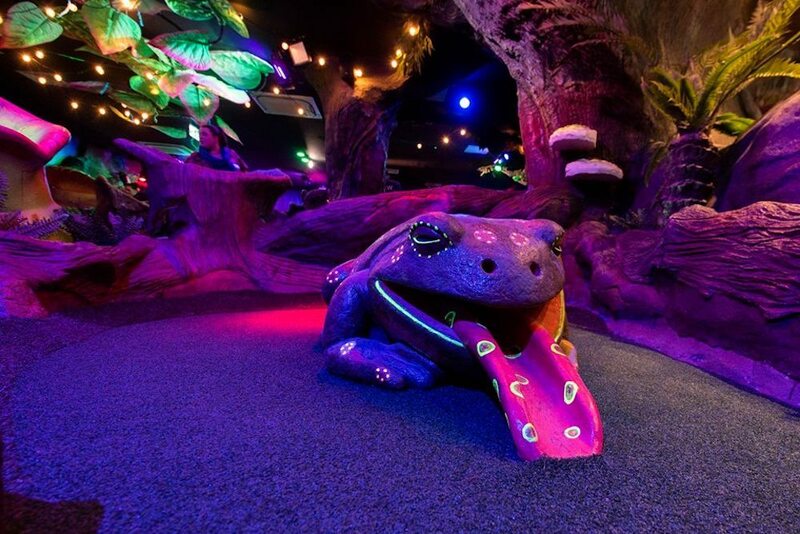 The 2 new crazy golf courses – enchanted forest and underwater kingdom – have only been open a couple of months so should look in fairly good nick. There’s a large restaurant and bar – obvs not for the teens – but mummy might need a snifter to face the neon colours and plastic overload that Mr Mulligan has so kindly installed. Get them of the computer games and put them into a real life one! 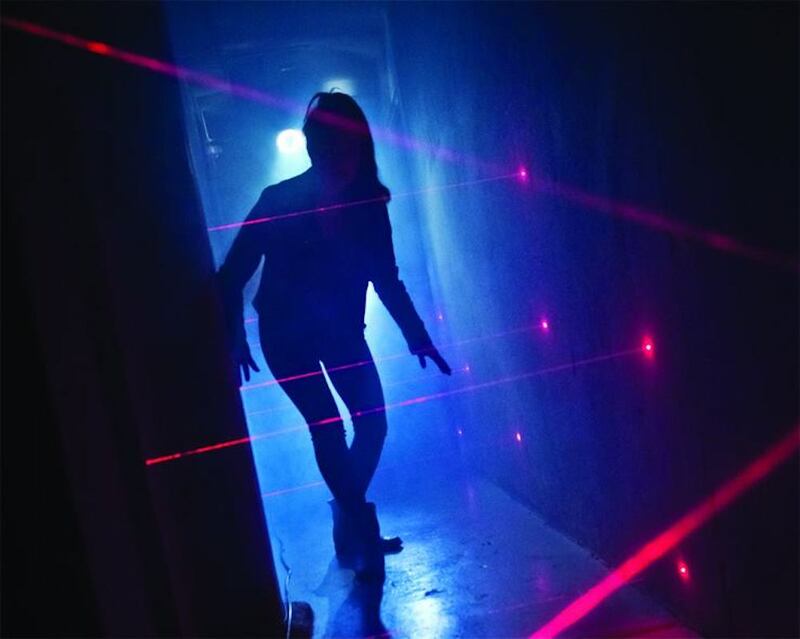 SpyMissions is set aboard the UNS Steadfast where your group has to complete a series of puzzles and challenges, including avoiding cameras, dodging laser beams and using the ventilation system to move around undetected in order to escape. It lasts about an hour so you can guarantee your square-eyed child will have 60 whole minutes interacting with other human beings. Kids driving you up the wall? Send them up one instead! Brookes Climb Oxford is offering taster sessions with instructors on Tues and Thurs 2.30 – 4pm and Fri 4.30 – 6pm. £6.50 per child. Jamie forges on with his mission to get us all cooking healthy grub with his half term cookery courses where kids (aged up to 18) go free if accompanied by an adult. 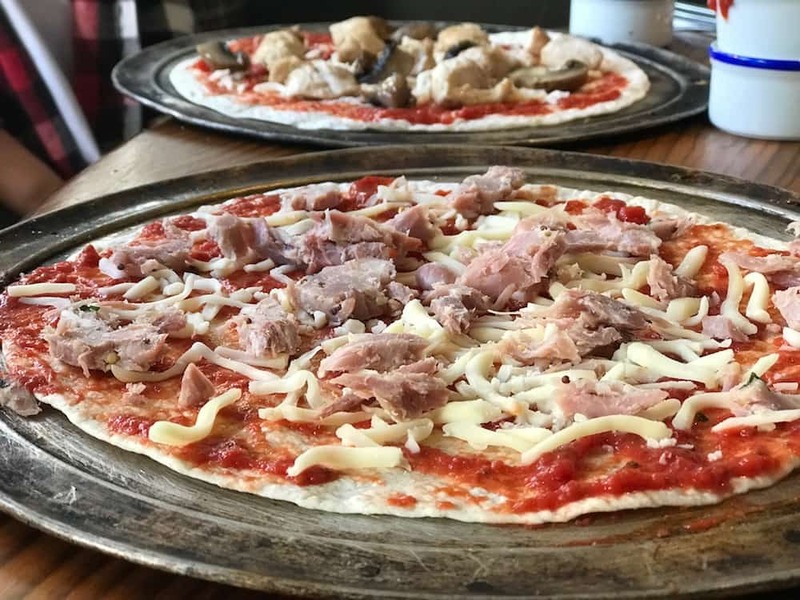 You get to scoff your creations at the end and there’s a choice of pizza and pasta (Tues 29, Wed 30 and Thurs 31) for the more useless amongst us or mastering Sushi and Thai Green Curry (Tues 29 and Thurs 31) for any budding masterchefs. Pukka! 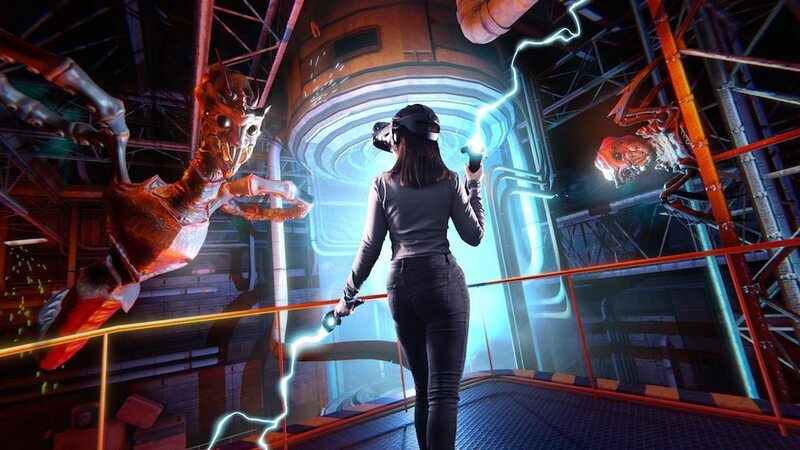 This new, exclusive show at one of London’s biggest attractions looks like a teen’s heaven and my idea of hell. 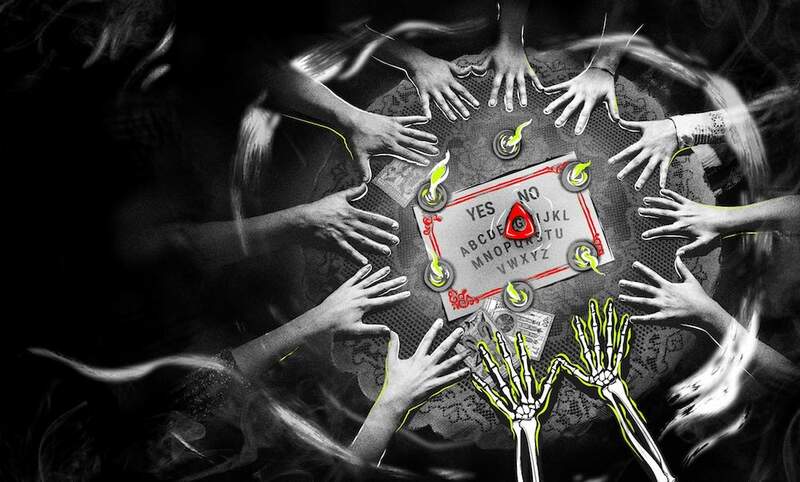 It urges you to face your fears as you place your hands on a Ouija board and attempt to contact the afterlife with a Victorian medium. Note: pack spare undies.